Every week, I go to Charlestown High School—a Boston Public School with a 50% graduation rate—and I work with Cookie and Shemiah, two sophomores starting their own small business. Over the past two years, I have interned and served as a mentor for BUILD, a nonprofit who's mission is to use entrepreneurship to ignite the potential of youth from under-resourced communities and propel them to high school, college & career success. BUILD has allowed me to work alongside teachers, policymakers, parents, community members, and students to examine and challenge the framework of possibility for young people in under-resourced communities. I am passionate about BUILD's endeavor and have a steadfast belief that together, we can find solutions for our education system that scale. This year, for my 21st birthday, I am raising $1,000 for an organization that has profoundly impacted my college, life, and future experiences. 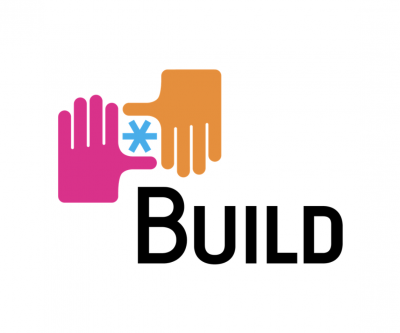 Over the next 30 days (the entire month of April), I am excited to share more about BUILD and why it means so much to me. You’re incredible Cailey! BUILD is an inspiring organization and they’re so lucky to have you guiding their student entrepreneurs! Love you, Cailey! So proud of the work you do. Happy 21st! I’m so proud of you and I’m blessed to have had the opportunity to see you grow into the amazing person you’ve become. Enjoy your day! Happy Birthday <3 I love all that you do to make your world a better place.